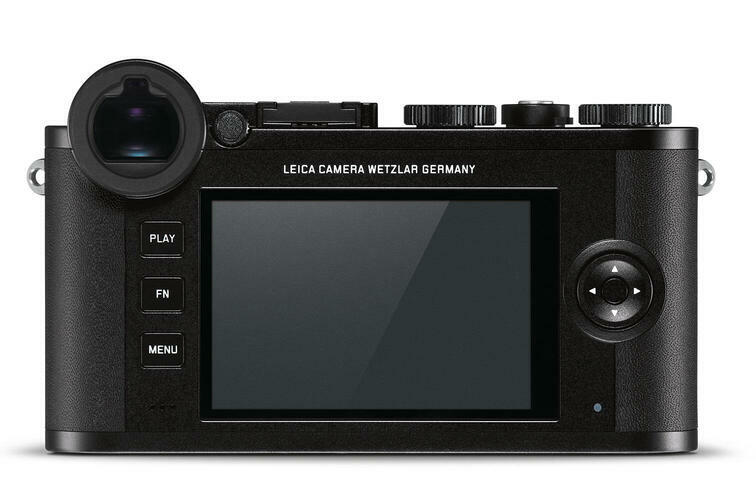 Camera including Elmarit-TL 18 f/2.8 ASPH. 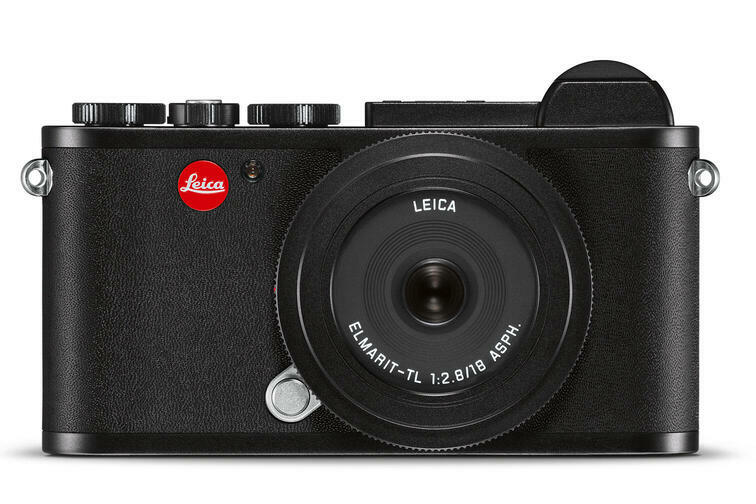 The black Leica CL with the Elmarit-TL 18mm is the easy way to start your Leica photography at an attractive price point. 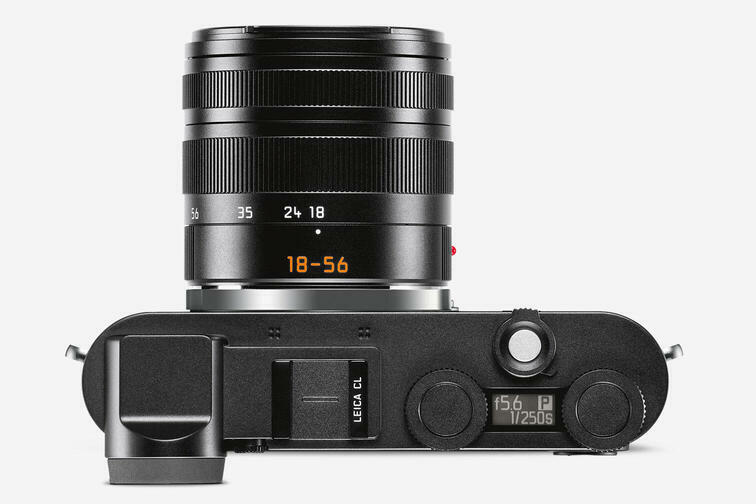 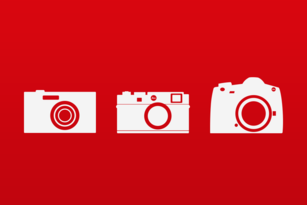 Thanks to the L-Mount lens interface, the Leica CL is futureproof and ensures compatibility with a wide range of lenses. 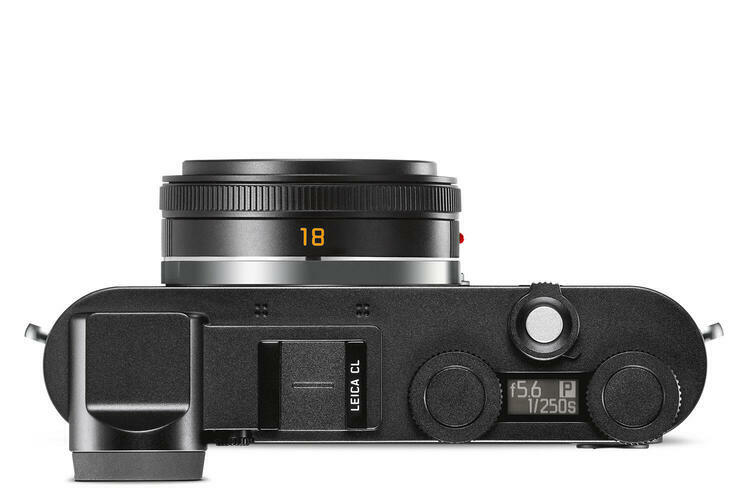 Camera including Vario-Elmar-TL 18–56 f/3.5–5.6 ASPH. 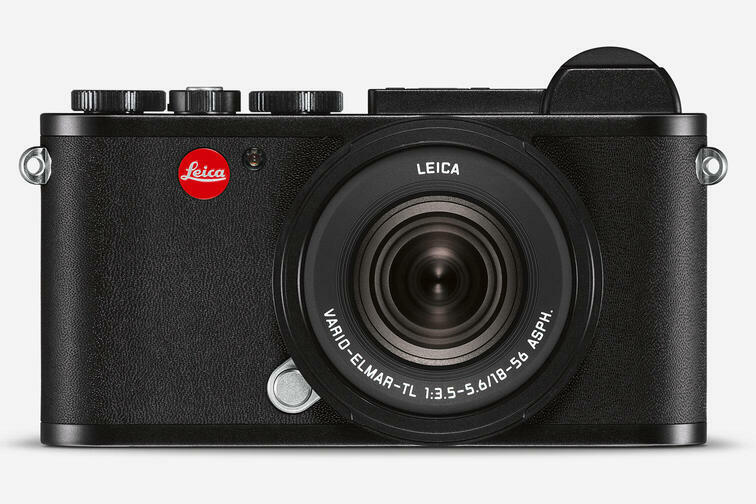 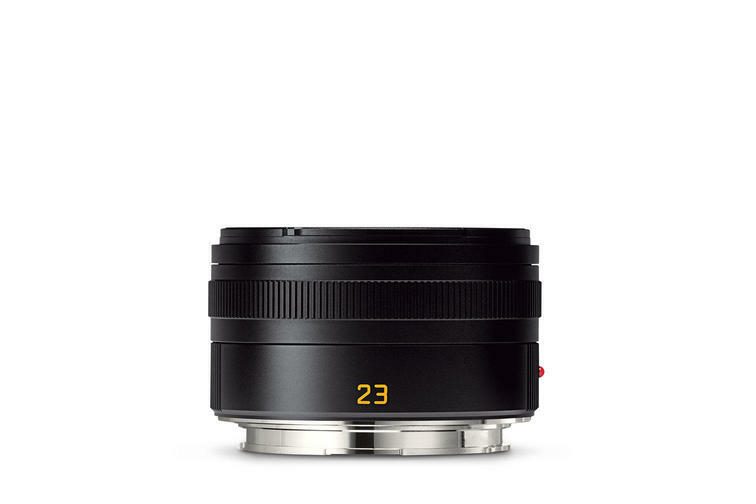 The black Leica CL with the Vario-Elmar-TL 18–56mm lens guarantees flexibility for different photographic applications. 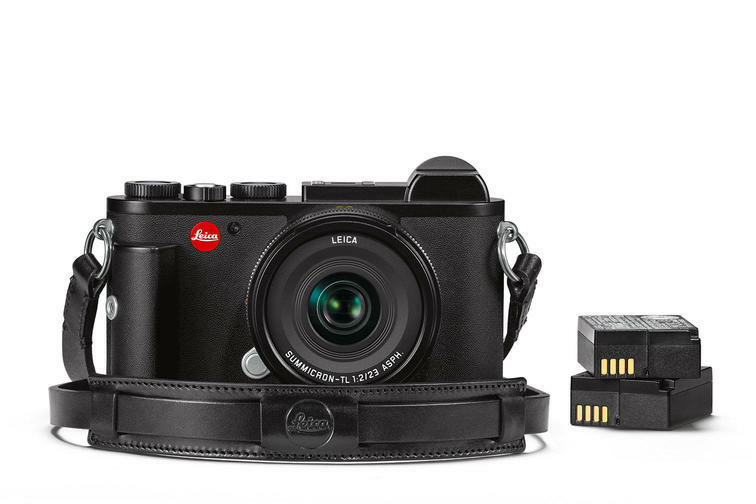 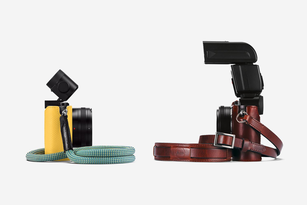 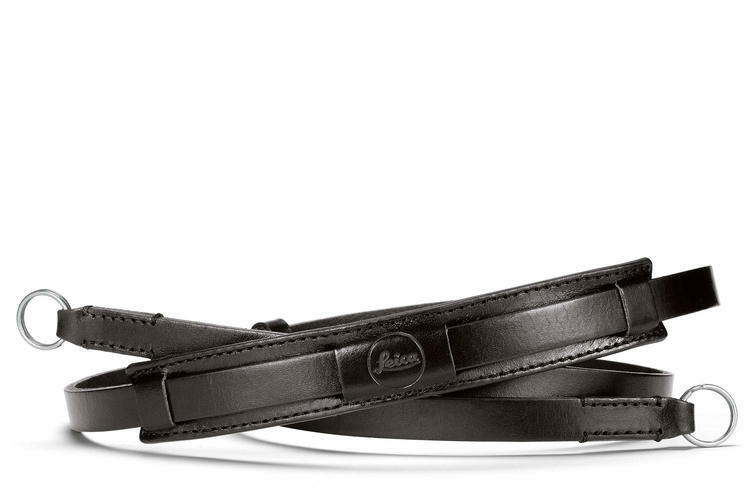 With this special offer you are perfectly equipped to create the Leica Look while you are out and about in your favorite cities of the world. 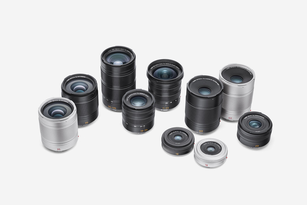 TL-Lenses Discover more about the best lenses in their class.